A complete dedication to customer satisfaction is the driving force behind Mike’s success as a REALTOR. Mike cares very much about the needs and goals of each and every client. It’s one of his defining qualities – along with honesty and unwavering professionalism. Mike has over 16 years of full time professional real estate experience serving clients in and around Orlando, Clermont, Windermere, Winter Park, Winter Garden, Ocoee, Minneola, Montverde, Groveland, Celebration, Davenport and other Central Florida communities. REALTORS must adhere to high standards of service based upon the National Association of REALTORS (NAR) Code of Ethics. Mike takes it even further. He always looks for ways to improve his skills, thereby earning praise from clients and prestigious recognitions along the way. REALTORS certified as ABRs have undergone intense professional training to help them provide the best representation to home buyers. This is the highest distinction a residential sales agent can earn. It indicates that stringent professional and educational requirements have been met, including extensive marketing education and training focused on today’s ever changing market environment. CRS designees are in the top 3% of real estate agents in the country. Realtors who have earned this certification are more prepared to effectively represent diverse homebuyers and sellers. They have a deeper understanding, of diversity, fair housing, and business planning. As a CDPE, Mike understands the challenges that homeowners facing hardship have to deal with. He helps them avoid foreclosure through several solutions, including a properly executed short sale. Mike also supports the Children’s Miracle Network (CMN) by donating a percentage of each transaction to the organization. CMN is a non-profit that provides funds for children’s hospitals, medical research, and awareness for children’s health issues. All of the funds donated stay with our local Children’s Hospitals in Central Florida. 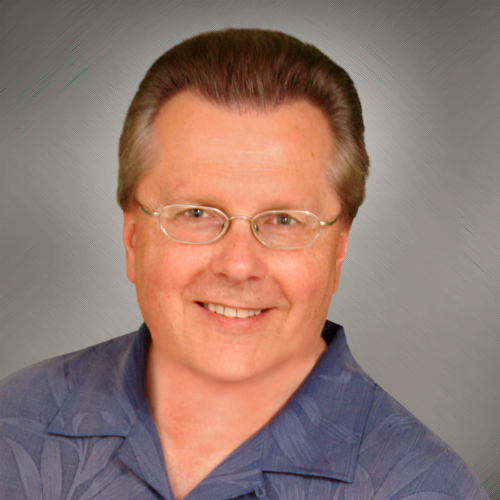 A licensed real estate salesperson since 2000 and a licensed Broker since 2005, Mike has closed countless commercial and residential transactions. He has represented all kinds of properties and dealt with Buyers and Sellers from diversified backgrounds with a wide range of goals. Contact Mike at 407.760.5174 and get the professional help you deserve. Feel free to ask Mike about any question or concern. Mike is always happy to assist. “My goal is to treat everyone as I would expect my family to be treated and to have 100% of my Clients completely satisfied.